Walking Dead Season 7 Archives - Horror News Network - The Horror News You Need! A new key image for The Walking Dead Season 7 has hit the web. 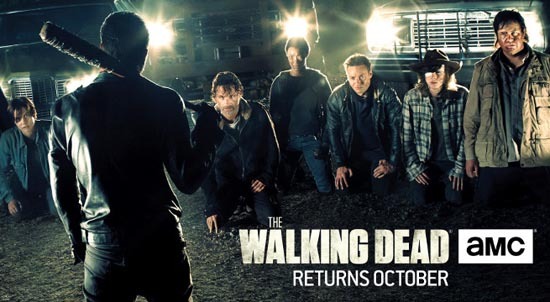 It highlights the final moments of Season 6, in which one of the main cast is killed by Negan. Fans were left to wait for the Season 7 premiere to find out who was lost. The Walking Dead returns this October. You can view the new key art below.